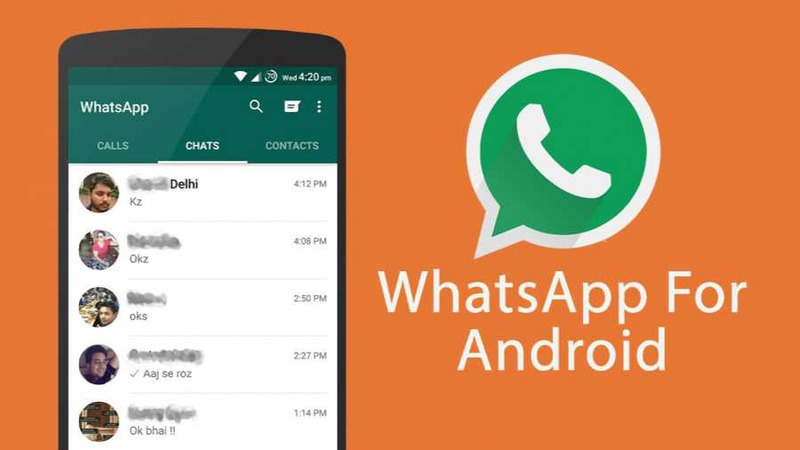 WhatsApp 2.17.421 beta for Android is now available for download. The Storage Search feature is now enabled by default with the latest beta update. Also, added a new icon for the “Add participant…” option Group Info. Recently, the company is also rolled out the Delete for Everyone feature again. Check out more details below. New analog clock sticker available. The badge for muted chats is now grey. The Storage Search feature is enabled. Improvements to the Storage usage section.